How Many Pages Can Be Faxed at Once? Believe it or not, there is actually no page limit for a fax. Of course, this all depends on the software, server, paper and equipment available to you. 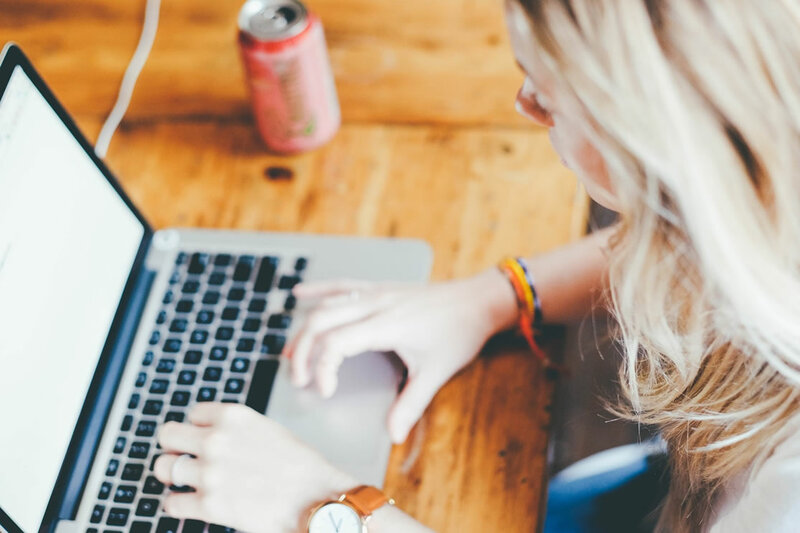 That is why we present to you some little-known factors you should think about, especially when faxing a lot of pages at one time. First of all, you need to consider your file size. 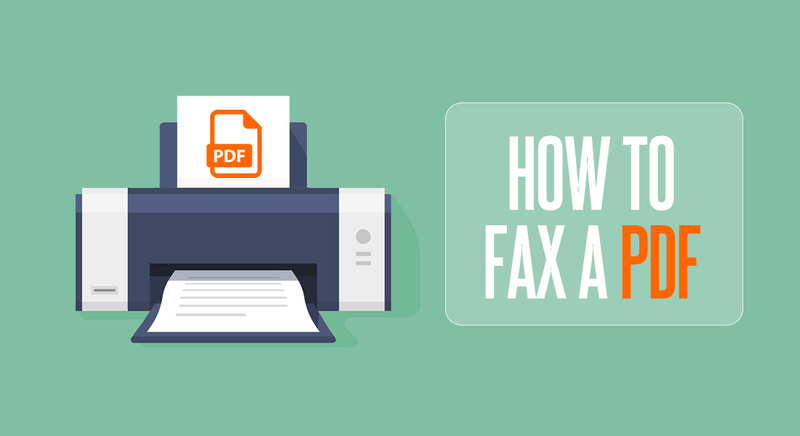 An average fax page is about 100K. Say you expand this to be a 5-megabyte file, an often recommended limit, so that’s 50 pages. How Many Digits are There in a Fax Number? Fax numbers are similar to telephone numbers in that they are assigned to specific fax machines, fax servers, or online fax software. This is so that you can send your fax to the right place. But how many digits should there be in a fax number? Well it depends on where the fax is going, where it’s coming from, and some other factors. PDF stands for Portable Document Format and it’s a very important type of file in the business world. The main benefit of this format is that devices of all kinds can open and read them. Adobe and other PDF readers can be easily installed on PCs, Macs, iPhones, Androids, and other platforms. 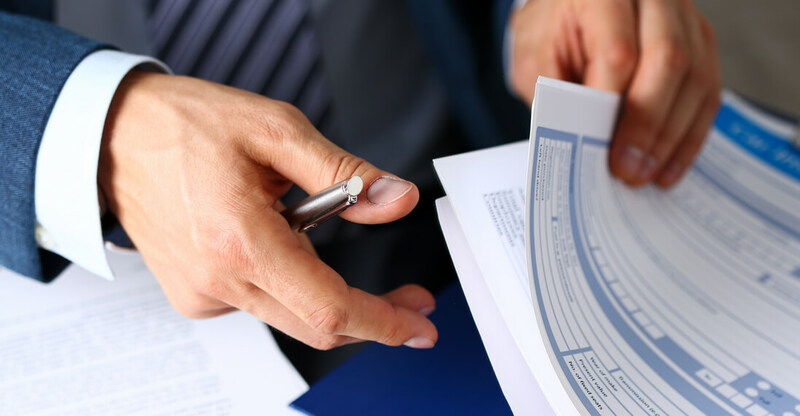 As one of the most common document formats, people often find themselves needing to fax a document that they have as a PDF. Technology is always developing and most data exchange can be done via online channels. As a result, emails and other internet-based means of communication are usually enough. All without the need for paper. Believe it or not, you can also send faxes using your computer – again paper-free! How? Today, e’ll discuss several different ways to fax a document from your computer. How Do I Fax Double-Sided? Do you find yourself needing to fax a document that’s already printed on two sides. So how do you send a double-sided fax? Is it easy? Hard? Worth the effort? 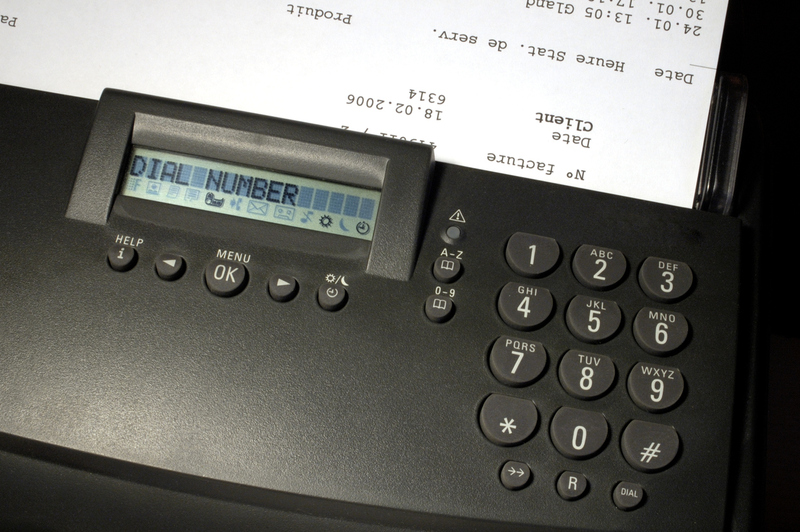 Some fax machines or printers have a “duplex” feature which allows users to send a double-sided document. 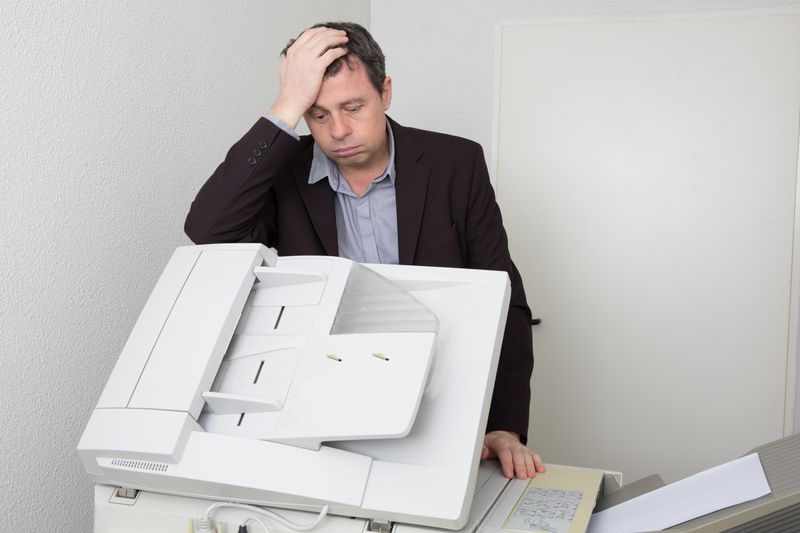 Without that feature double-sided faxing is a bit more of an ordeal. Especially if you have many faxes or lots of pages to send over. But there are some workarounds.